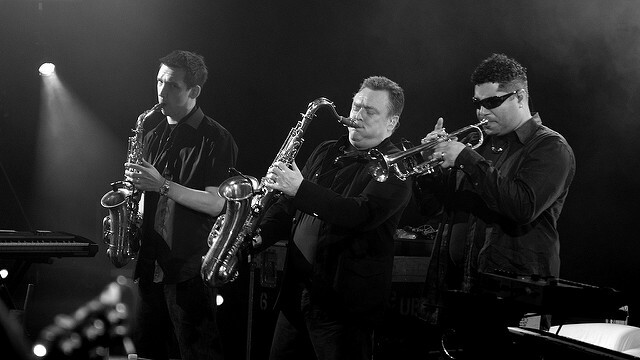 Brian Travers founding member and saxophonist of UB40 announced he was diagnosed with a brain tumor, forcing him to drop out of the band’s 40th Anniversary tour. On March 19, 2019, Travers was at home when he suffered a seizure. Brain scans revealed he had two tumors. Travers is set to undergo brain surgery on the day the tour begins. The saxophonist says he will be with the band on their tour in spirit, and he plans on returning to the group and music as soon as possible. He also said that the band sounded great and will be thinking of all the fans who supported them for 40 years. He added that he had a wonderful life and did not have any regrets. Travis said it had been a privilege thanked everybody to give him the opportunity of being able to live the dream. UB40’s tour is set to start on March 29 in Portsmouth, England, and will go on as scheduled. The band released a statement saying they were very sad that Travers who is a founding member of the group and a friend, will not be joining UB40 for the United Kingdom tour. They added that even though he will be missed, his well-being and health must come first, and they know their fans and friends will wish Travers a speedy recovery and rejoin the band soon.